The Monsters are talking peds – and not just once, but on two occasions during June’s enforcement. Unfamiliar with the Monsters, well, they are Orlando’s very popular Real Radio 104.1 morning show hosts, Monsters in the Morning. 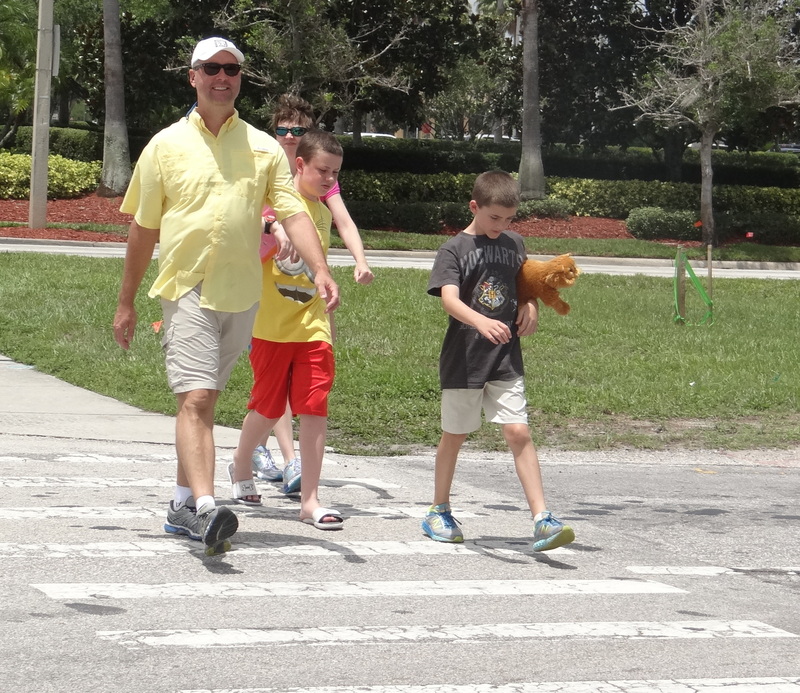 They blasted both drivers and walkers for being careless – careless to walk into the middle of traffic and careless about the person crossing the street. The best part was when they clearly told their listeners: “If you roll up onto a crosswalk and there is a pedestrian in the crosswalk, you have to give them the right-of-way. That is the law.” If you have a few minutes, listen here and here.